Summer is upon us. It’s time for weekend barbecues, block parties, and pool events. What about an old-fashioned summer picnic? Pack up a picnic basket for two or for twenty. Be sure to take along a picnic blanket and some citronella spray or candles to keep the insects away from your feast. 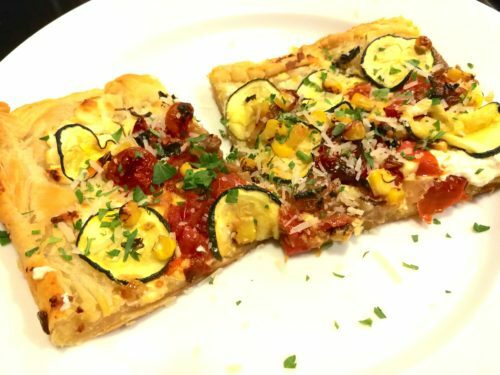 Take a look at some scrumptious suggestions for my Summer Picnic Menu. 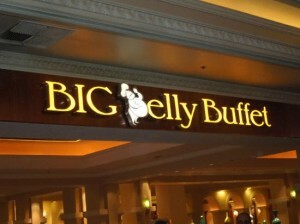 Offer with my Simple Iced Tea, or take along a bottle of wine or champagne, and some chilled beer and sodas. What’s a picnic without deviled eggs? Try my Deviled Eggs Mom-Style. 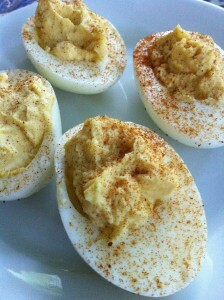 These are the deviled eggs that I grew up on. And everyone loves My Favorite Guacamole. 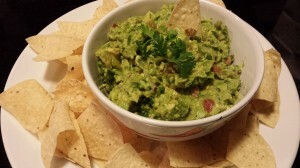 Make a large batch of guacamole and serve with tortilla chips or a veggie tray. 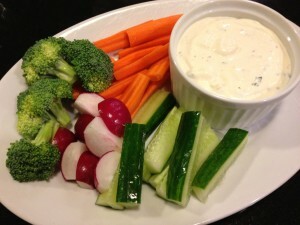 My Bleu Cheese Dressing makes a fabulous thick dip for garden vegetables. Since it’s summer, there’s nothing more refreshing than a chilled soup. 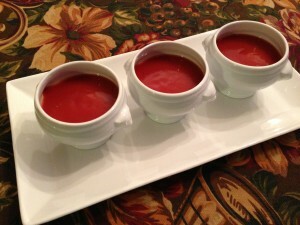 My Tomato Basil Soup takes advantage of summer tomatoes and fresh basil. Serve it chilled in a cup for sipping. 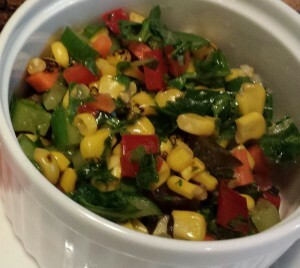 My healthy Colorful Chopped Salad is a great choice that travels well. Serve chilled or at room temperature. 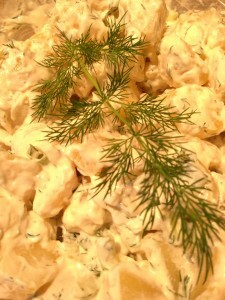 The most popular recipe on A Food Lover’s Delight is my Dill Potato Salad with Greek Yogurt Dressing. 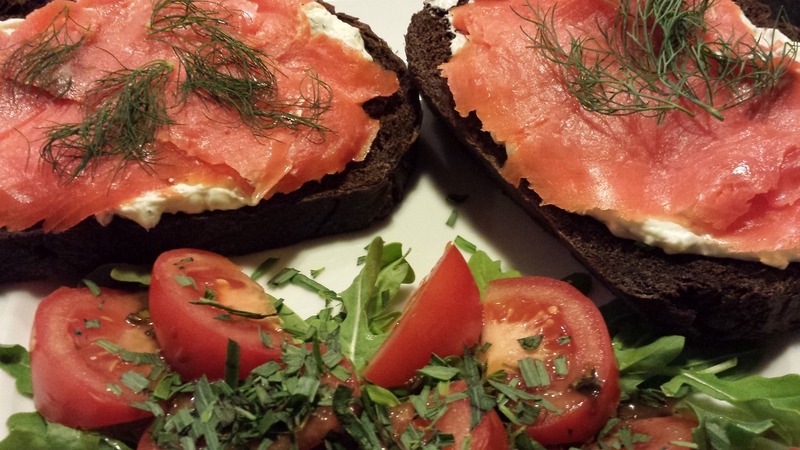 Use fresh dill from your garden or the farmers’ market. 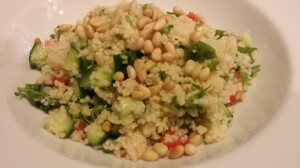 Another salad that travels well is my Citrus Shrimp Couscous Salad. Make this salad the night before so the flavors can meld and enhance. Serve chilled. You could make little individual salads in glass Mason jars for easy serving. 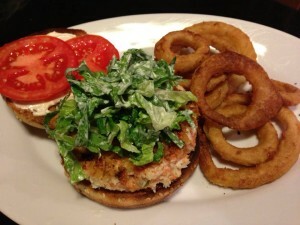 Sockeye Salmon Burgers: Easy sandwiches that you can make ahead and serve chilled with lettuce and tomato. 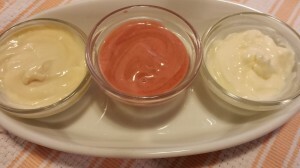 Offer the chilled Sockeye Salmon Burgers with The Best Tartar Sauce or a garlic aioli or another of my Flavored Mayonnaises. 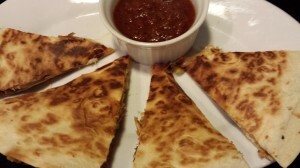 A quesadilla that’s far tastier the next day is my Smoked Pork Quesadilla with Green Chiles. Make several the day before and chill them. 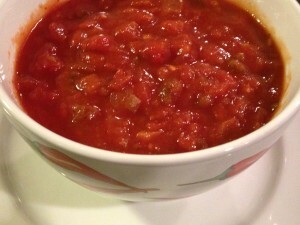 Offer some jarred chipotle salsa or my fresh Tomato Salsa for dipping. 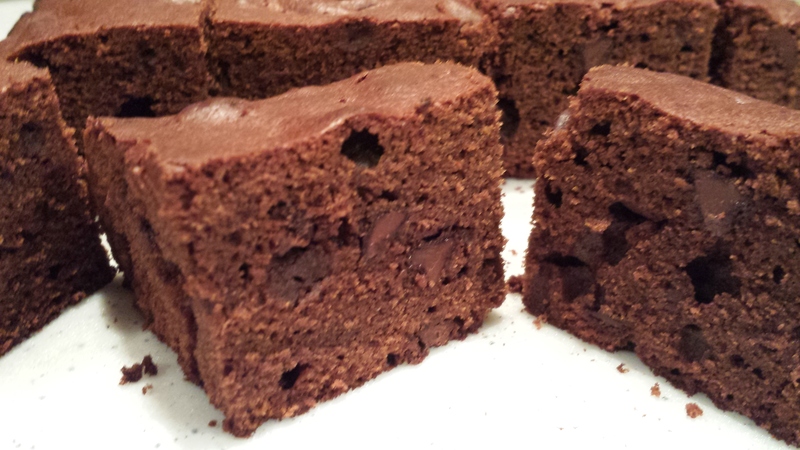 For dessert, try my fabulous Chocolate Chip Brownies! 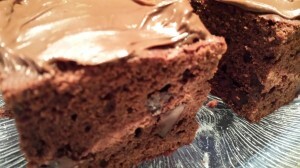 Use your favorite chocolate chips and feel free to double the amount. Slather with Nutella for extra decadence. 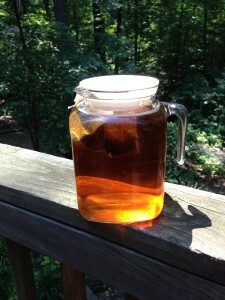 And to drink — I like a Simple Iced Tea — Made with Sunshine! Use your favorite tea bags and drink it sweetened or unsweetened. Order a lovely picnic basket from Amazon.com with upscale service for four and a picnic blanket!